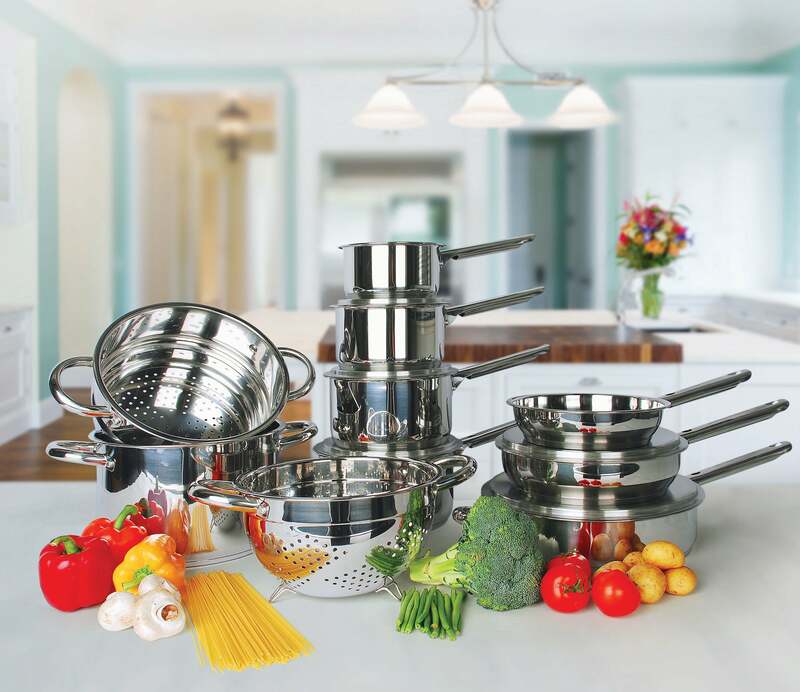 Buying cookware online can be a tricky process, sometimes even frustrating. And that’s why we’re here! We work hard to deliver the easiest and smoothest online shopping experience. We’re so sure you’ll love this Jean Patrique product we’re offering a full refund or exchange during 100 days after your purchase if you are anything but 100% satisfied. Dimensions: 26cm Diameter, 4.5cm Height, 2mm thickness. EXPECTED SHIP DATE - APRIL 24TH 2019. 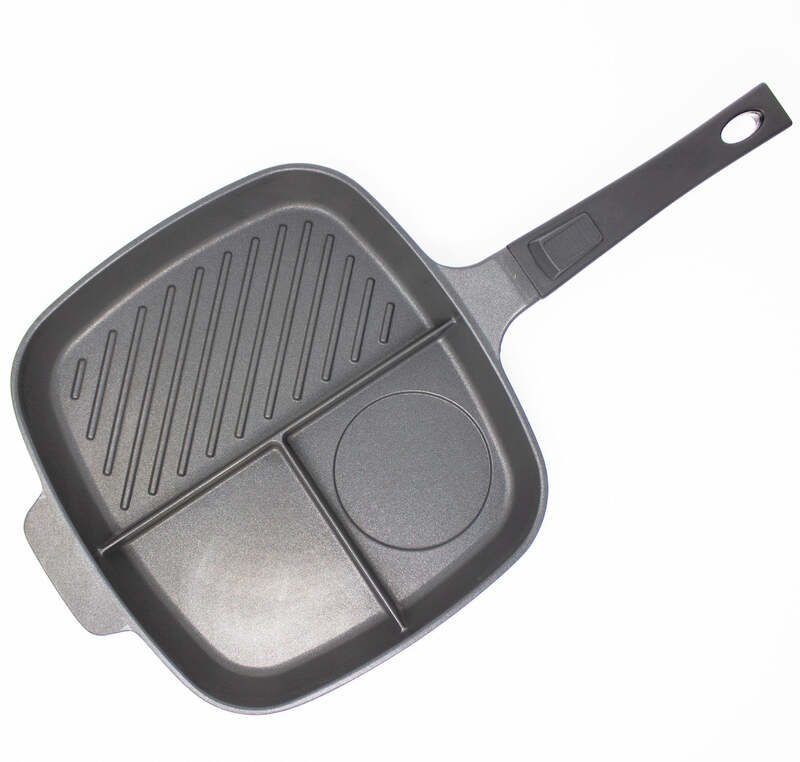 HIGH QUALITY ALUMINIUM GRIDDLE PAN - Constructed from high-quality cast-aluminium. Cook your favourite meals as deliciously as possible. Lighten than cast-iron but every bit as impressive. DEEP RIDGES - Let's be honest, cooking can be messy. Don't worry. 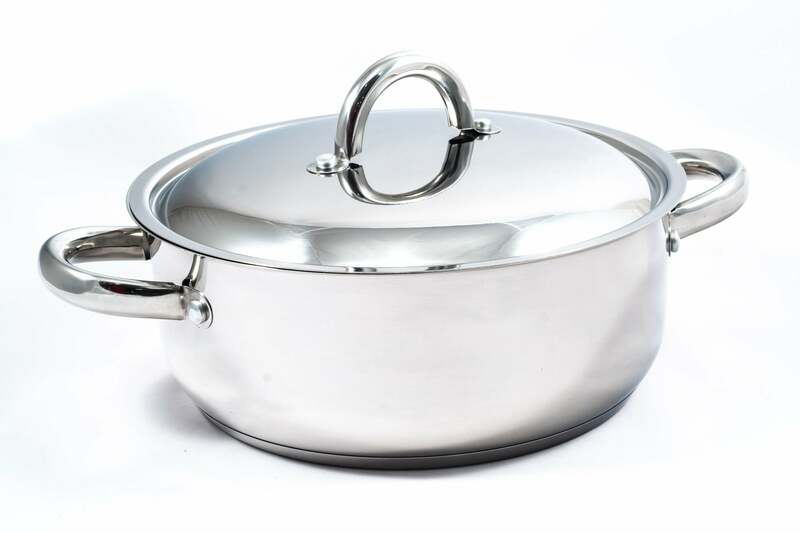 the Whatever Pan will leave your kitchen counters and ovens spotless with extra deep 3.5cm sides. CAN BE USED ON ANY HOB - The Whatever Pan can be used over gas, induction, ceramic, electric, a camping fire, or whatever you can think of. OVEN FRIENDLY - The Whatever Pan is built to work just as beautifully inside your oven as on your hob, and is suitable for temperatures up to 250C. Its glass lid with bakelite knob is suitable for oven use. NON-STICK SURFACE - Get your meals ready with less oil using the Whatever Pan, with its great non-toxic, non-stick finish. Excellent pan which works wonders. 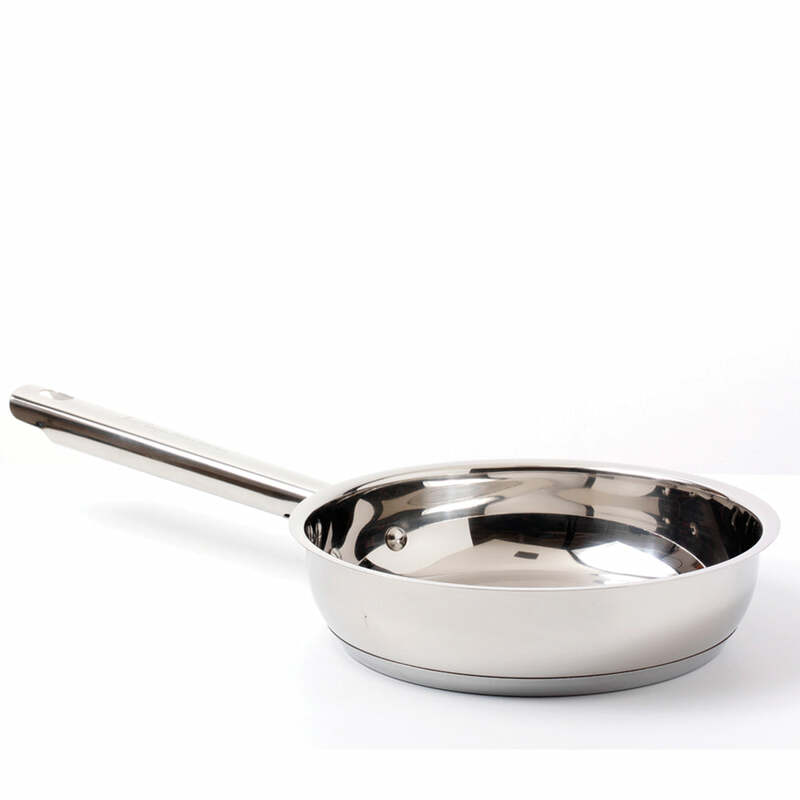 This pan is excellent - sturdy, suitable for induction and good for flying with little fat/oil.